Frasier Forums or The Frasier Fan Club? Welcome.. to The Frasier Fan Club. A gift for our 100 members - and it lasts a year! 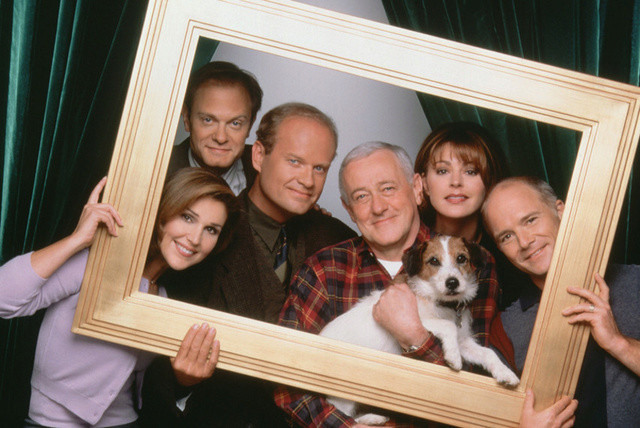 I hope you like the new name, the Frasier Forums just seemed a bit outdated for me. If not - I can always change it back.